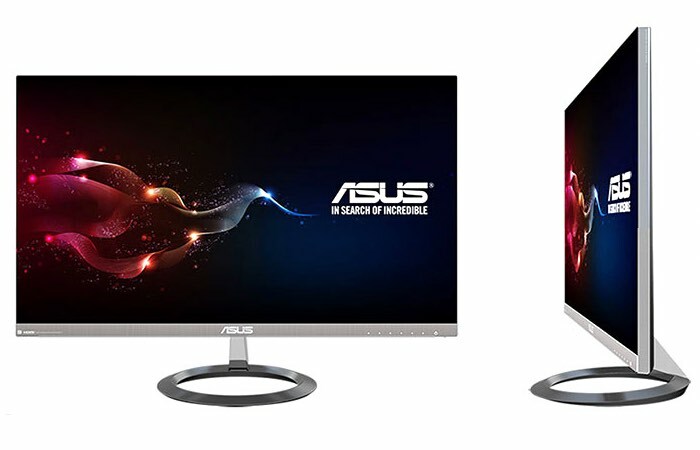 Asus has this month unveiled a new addition to the range of LCD monitors with the unveiling of the Asus MX25AQ export a frameless design and takes the form of a 25 inch AH-IPS LED-backlight monitor, offering users a WQHD resolution of 2560 x 1440 pixels. The new Asus monitor s also equipped with 2 x HDMI, 1 x HDMI/MHL, 1x DisplayPort 1.2 input ports, it has 100 million: 1 ASUS Smart Contrast Ratio (ASCR), 300 cd/m2 brightness and offers a 5ms (GTG) response time. Designo MX25AQ fits well in any living space. Its ultra-slim profile takes up very little desktop space. Like other ASUS Designo MX Series displays, the elegant MX25AQ features an edge-to-edge frameless panel with bezel thickness of just 0.1cm. 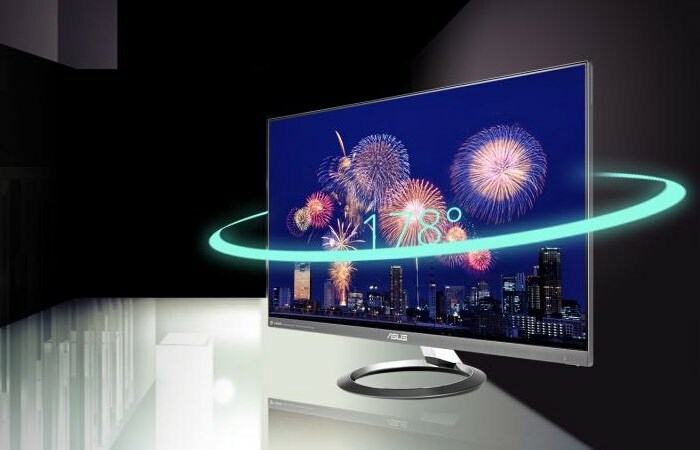 Unfortunately no information on pricing or worldwide availability has been released as yet by Asus, but as soon as information comes to light about the new Asus MX25AQ display we will keep you updated as always.